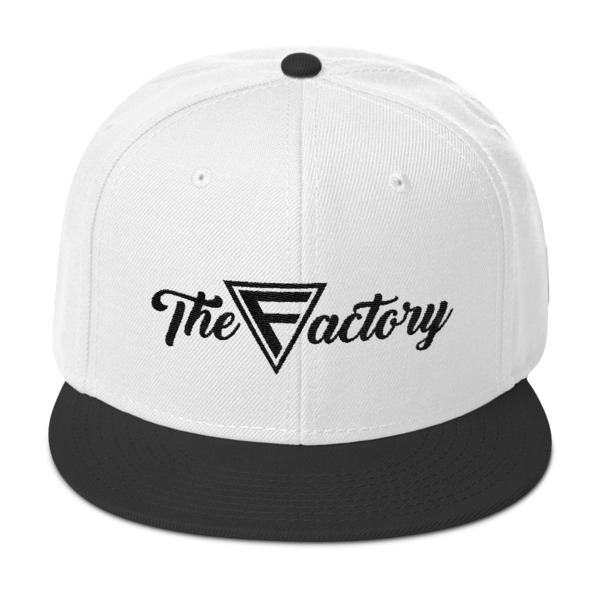 Snapback with White Logo – In 6 Colors! 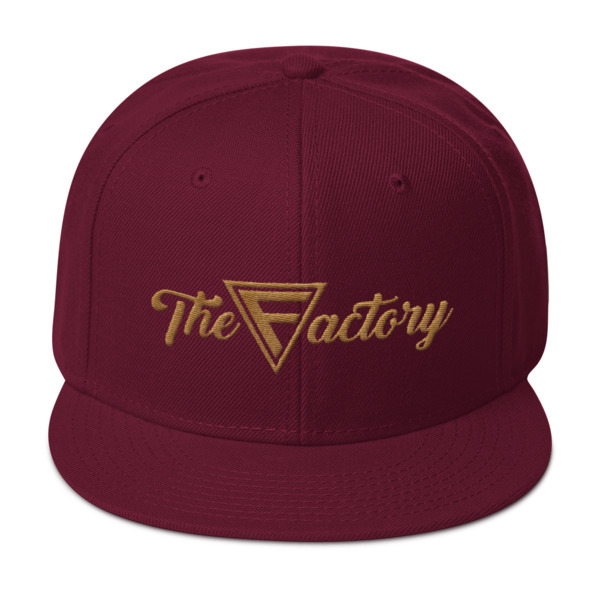 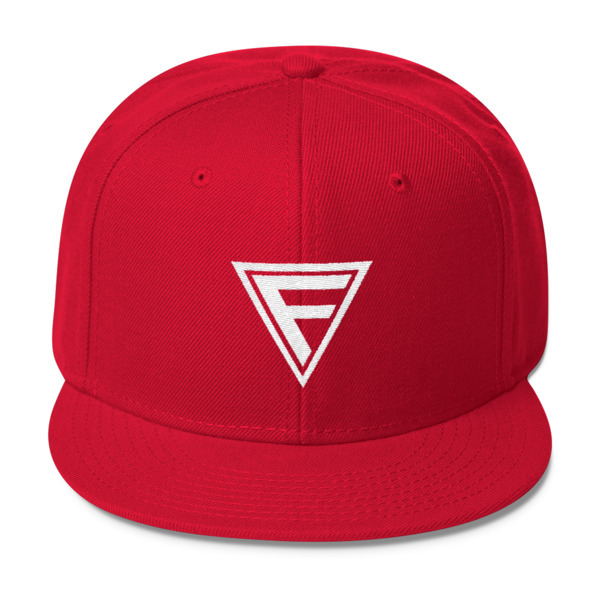 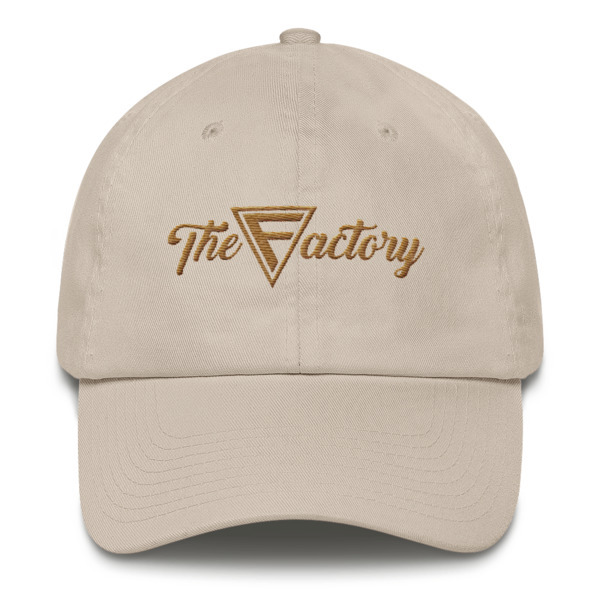 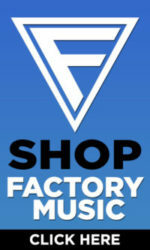 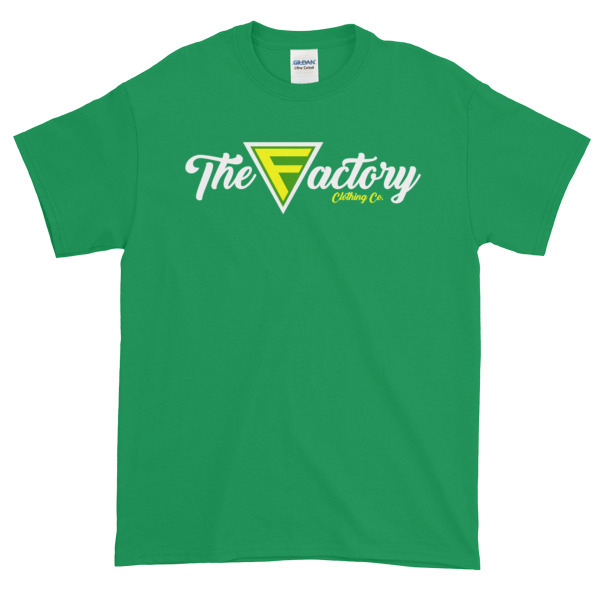 – The Factory Clothing Co.
Home / Hats/Beenies / Snapback with White Logo – In 6 Colors! 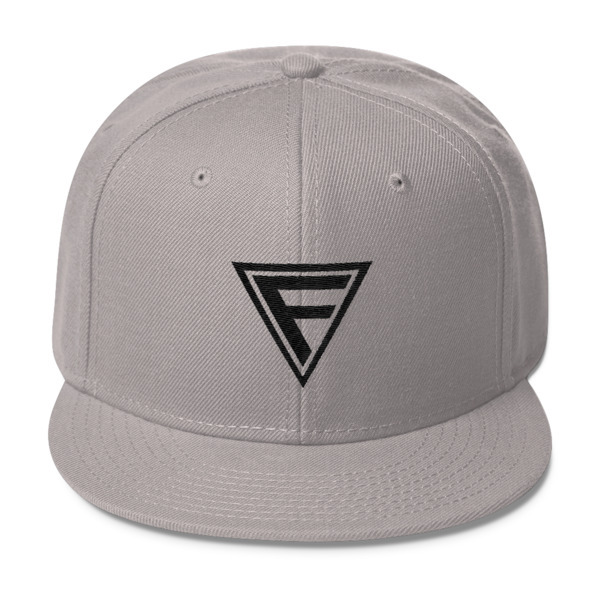 Men’s Short sleeve t-shirt	 Snapback With Black logo – In 4 colors!